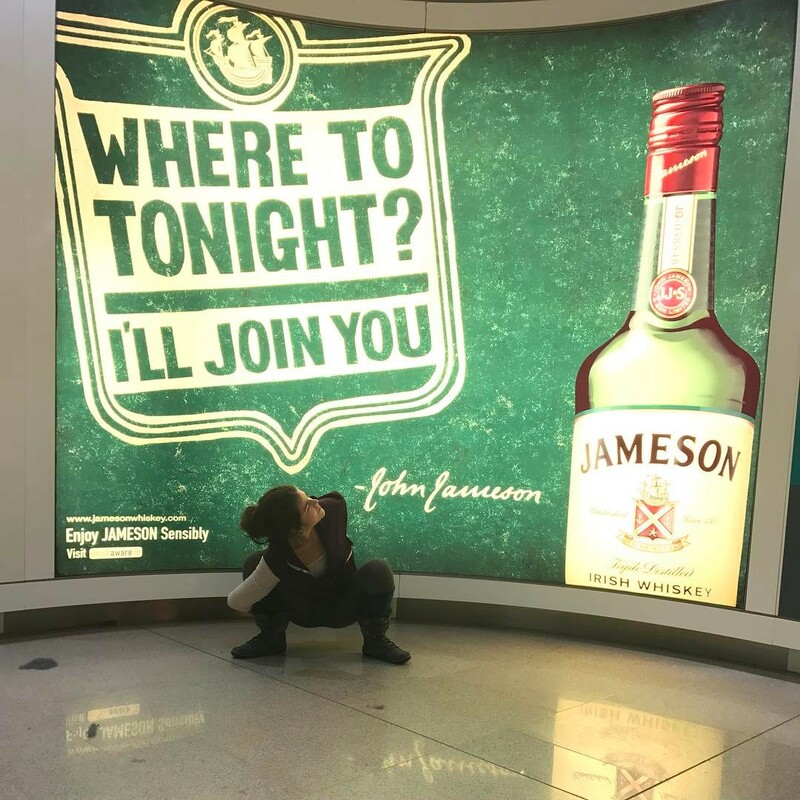 Made it to Dublin so I took the opportunity to stop, drop and squat by a big ole bottle of #Jameson , let the adventures begin!! Previous PostPrevious Alcohol is a life threatening drug. Why should people have to go to a 3rd party, Drinkaware to get this vital information. ?